Basically I planned to show some more pictures of my traveling but I think it’s just not that appropriate to the weather we are experiencing in Central Europe. Therefore as we still get summer at it’s finest I want to share my top 10 things to do in Summer 🙂 I hope you like it. And as it’s Weekend soon you might even do some of those activities? 1. Travel. 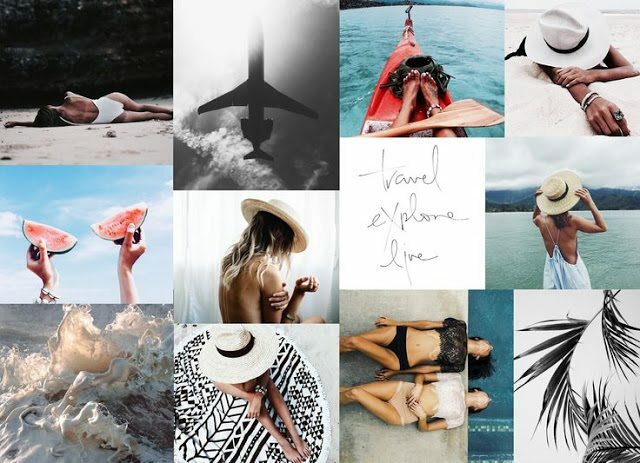 I think there is no better time to visit a new country and to fully enjoy your stay than during the warm season. If you haven’t planned a trip, you can always enjoy exploring your own country or even city. I’m sure there are a lot of new things to see. And often we know our own country a lot less than what we think. 2. 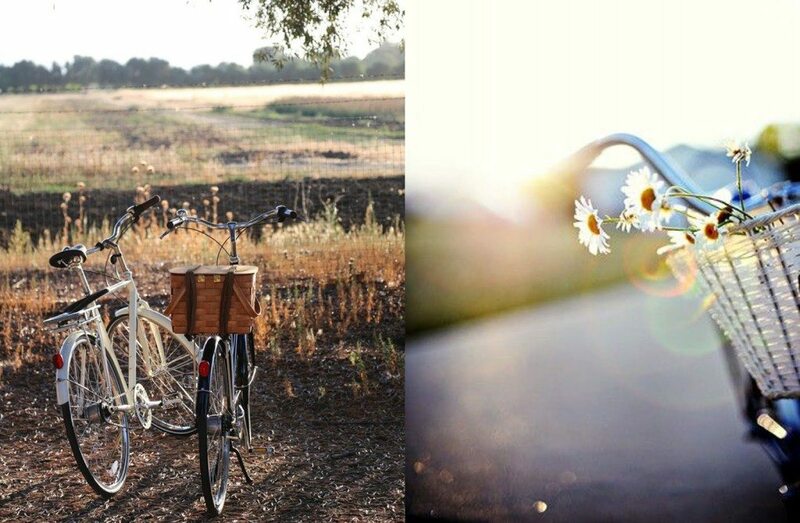 Take a bicycle-trip. Taking a bike trip with your friends or family can be an excellent way to forget about the stress and to make some unforgettable memories. Furthermore driving around is always a lot of fun. 4. Float on a hot-air balloon. 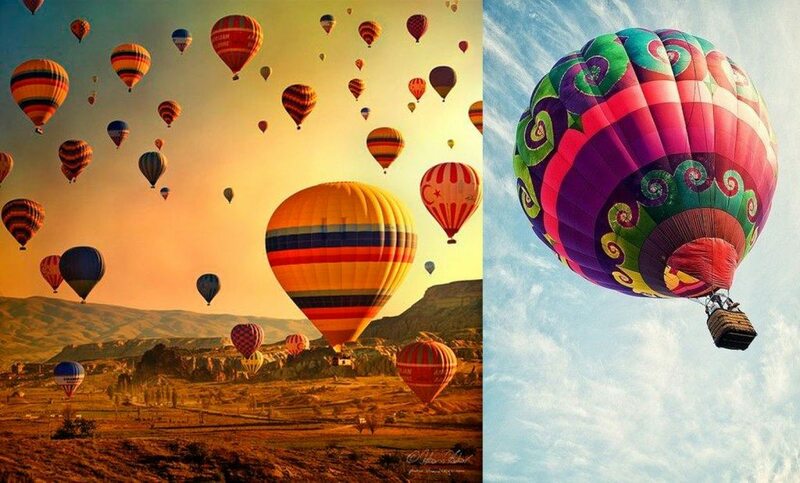 Lately I’ve seen some hot air balloons and thought it might be a wonderful experience to enjoy a breathtaking float. This must be unforgettable. 5. 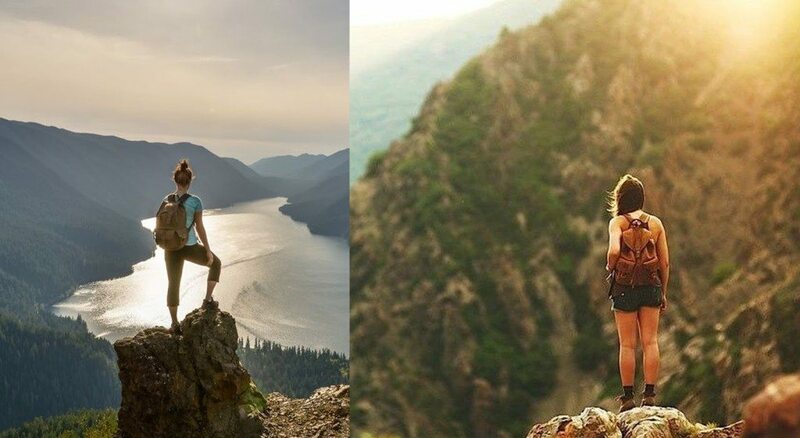 Enjoy hiking. Forget about the pool and martinis, go explore the mountains and woods. Even better, visit Switzerland and explore the wonderful countryside. 6. Read a book. 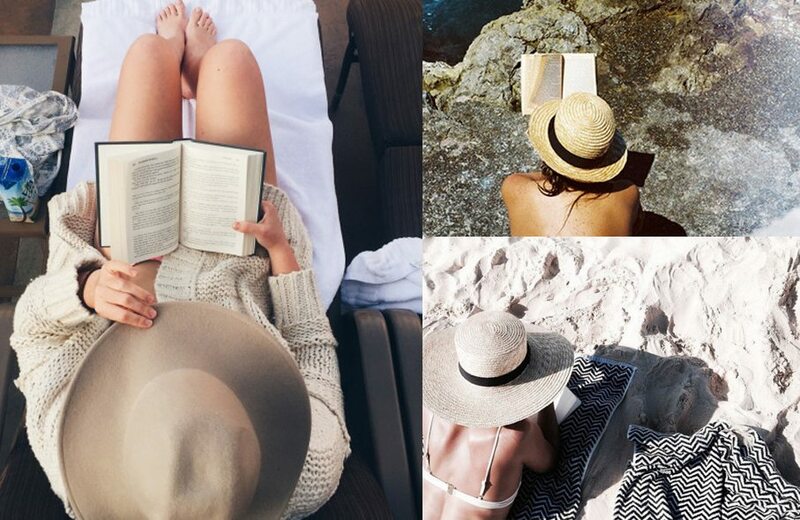 Probably one of the most relaxing activities to do during summer, there is quite nothing compared to reading on the beach while getting tanned. Or also apart from the books you read for your studies, to dive into a world and forget about time. 7. Eat a lot of fruits. 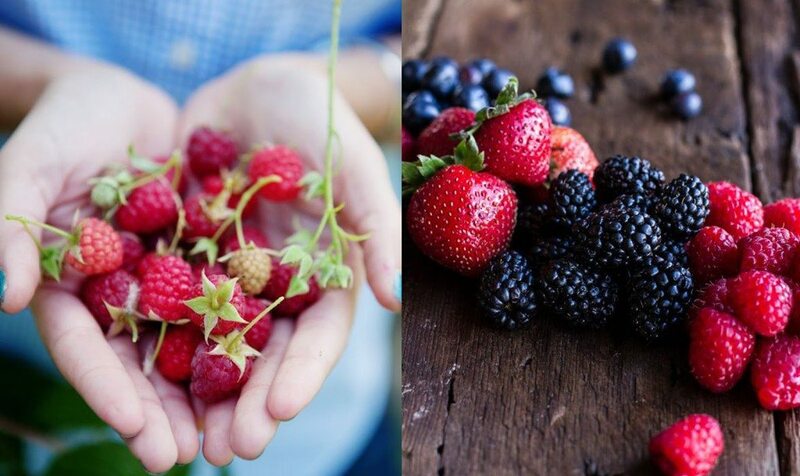 There is no better time to boost your health and immune system than summer. And of course it’s also good as there is a lot of seasonal fruit in the supermarket. 8. Watch sunsets and sunrises. Enjoy as much sunsets and sunrises as possible. 9. Surround yourself with flowers. I think it is applicable for the all year round, but a weekend walk to a flower’s market can guarantee you a good mood for the whole week. 10. Dream and meditate. Spend some time alone in the nature, take the time to listen and to get to know yourself. Take the time to ask yourself who you are and what you want and don’t forget to dream. Believe me, dreams do come true! (For me I found new love in Yoga).